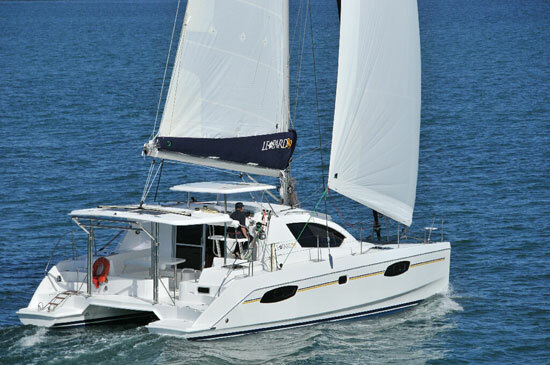 The 2015 Leopard 40 is one spacious sailing cat. 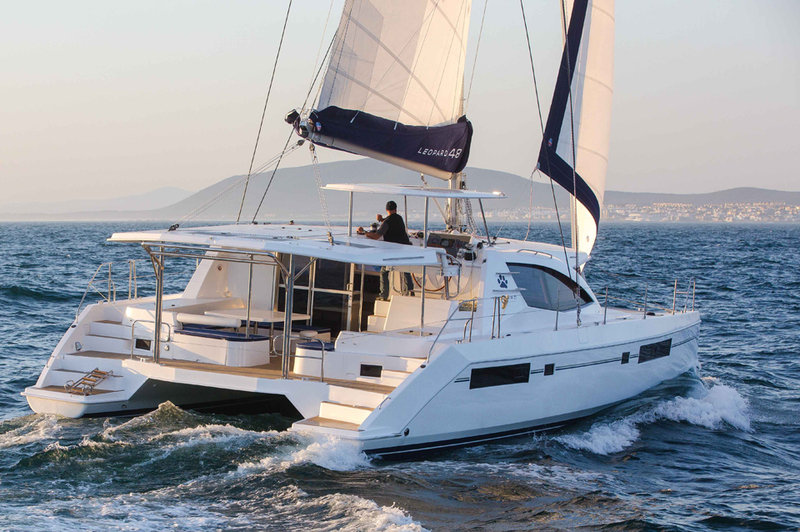 The 2015 Leopard 40 is a sailing catamaran that replaces the Leopard 39 and brings a number of new features to the table. 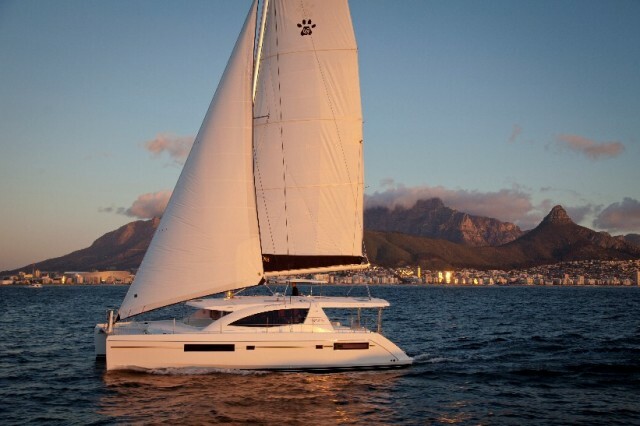 First and foremost among them is the use of space, giving the boat an open, airy feeling. 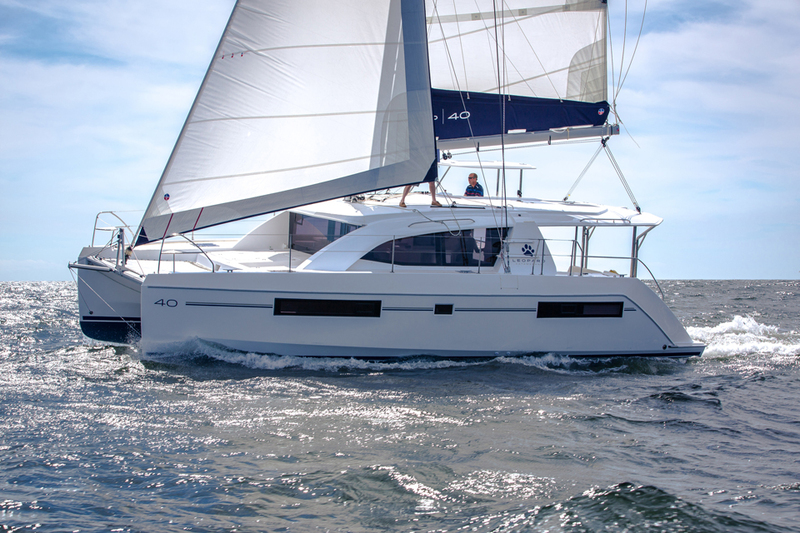 See for yourself how this sailboat's layout takes full advantage of the multihull design to provide a lot more than one might expect from a 40-footer. 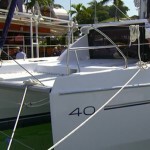 Though the Leopard 40 is the newest model from this builder, it's not the only new to come along lately. 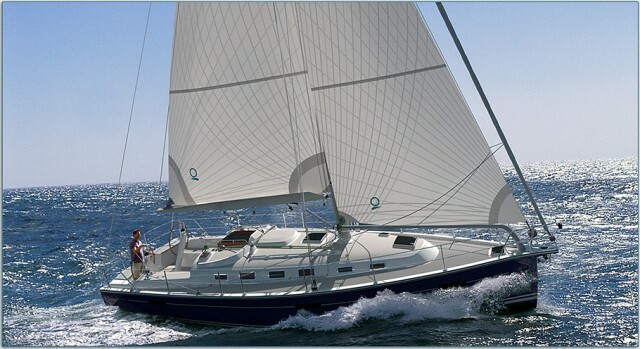 Leopard has been re-developing their line significantly, introducing the Leopard 44 in 2011 and the Leopard 48 in 2013. And all three of these new models have shown an effort to enhance the way the available space provided by the sailboat's foot-print is used. Forward cockpits, panoramic views, giant sliding cockpit doors, and lots of windows are a few of the ways Leopard keeps the boats feeling open and airy. 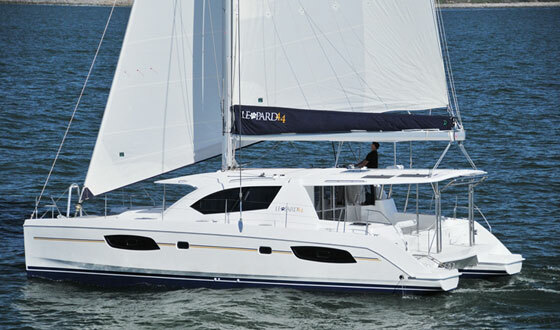 And while we've seen perks like forward cockpits on other sailing catamarans in the recent past, the Leopard is one of the smallest to boast this feature. Although close in size to the 39 it replaces, don't think the 40 is just the 39 with a face-lift. 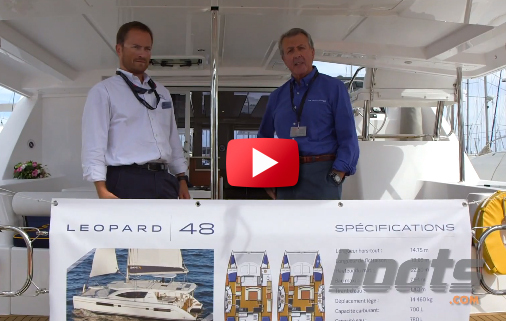 This is an all-new boat from the ground up, designed by the Robertson and Caine design team. 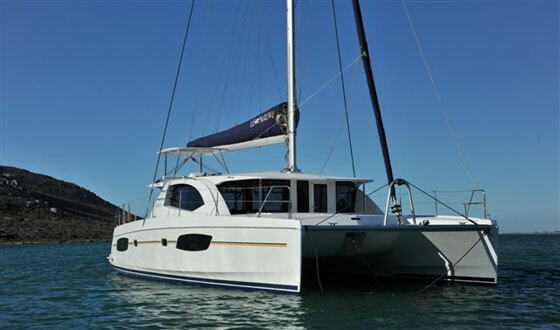 To learn more about it read sailboat expert Zuzana Prochazka's review, Leopard 40: Spacious Sailing, Catamaran Style. Or, look at some Leopard 40 listings.